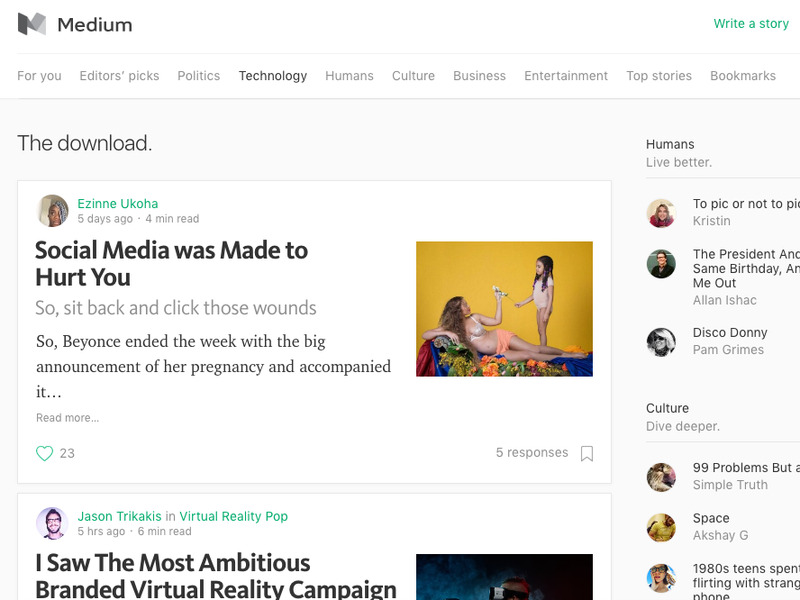 Medium is a blogging and publishing site that gained instant fame when it was launched in 2012 because of its well-known founder. He said its mission was to fix what he viewed as the broken world of journalism and create a new model. But this massive change of business plans — the company’s second — burnt some people so badly that industry insiders have growing doubts about William’s business judgment and are starting to accuse the company of being his “vanity” project. In his post announcing the layoffs, Williams explained that the business model Medium had been pursuing, advertising, was evil and to blame for “misinformation” (aka fake news) and so Medium would no longer be selling ads, no longer be helping the publishers it hosted on its site with ad revenue and would therefore no longer need the people it had hired to work in those areas. Just like the lack of communication with employees, some advertisers weren’t told in advance about the change of plans, either, and were upset. I did not think he would just pull the plug on publishing and start f—ing people. And the move downright infuriated some of Medium’s publishers who were not warned in advance and had bet their livelihoods on Medium and the business model that Williams was ditching. This model involved Medium cutting them a check every month, a guaranteed minimum payment, as well as helping them sell ads. That was over. 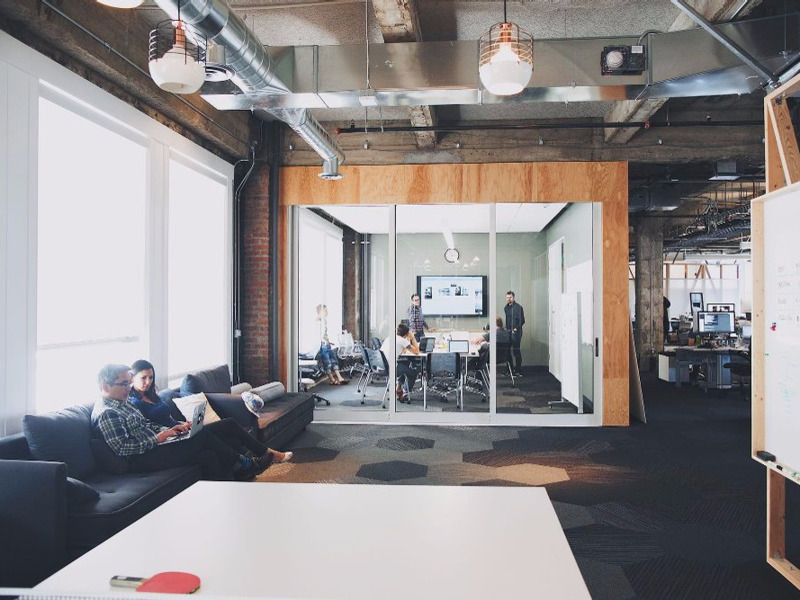 The culture at Medium is wonderfully warm-and-fuzzy but also sluggish, with terrible communication. Williams is charismatic, imaginative and brilliant in some ways, particularly around products, but also impetuous and clueless in others. 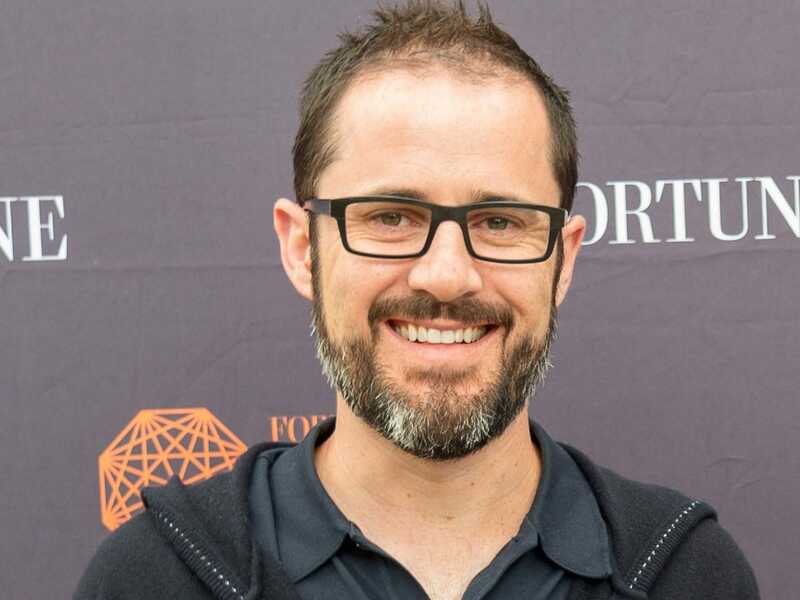 No one is declaring Medium dead, but people in the Valley are calling it a”sh-tshow” and a “vanity startup,” a favourite label for a disorganized startup run by a rich and famous founder. 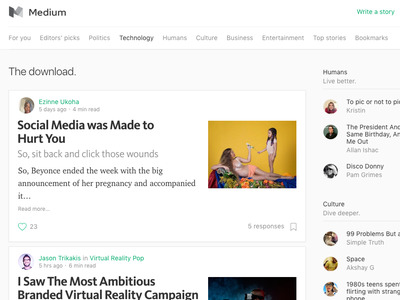 Medium launched in 2012 as a way for anyone to publish medium-length articles on the internet. Williams has been at this mission for decades. Before cofounding Twitter, he created a site called Blogger back in 1999. Although Blogger struggled financially after the Internet bubble burst, it was groundbreaking for its day and Williams sold it to Google in 2003 for an undisclosed amount (some say AUD$26 million). His idea back then was an algorithm that recommended high-quality stories not based on clicks, but on how much time people spent reading them. 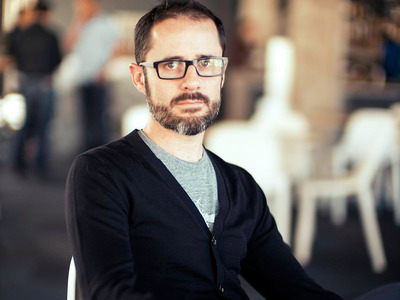 He didn’t know in 2013 how Medium would make money, as is common for early-stage startups, but he knew even back then he didn’t want it to be advertising, which he viewed as one of the root causes of the mess. The startup had also been wooing publishers to move to Medium, join the program and help grow Medium’s overall readership. More than two dozen publishers bought into the pitch and moved to Medium including Bill Simmons’ The Ringer, Arianna Huffington’s Thrive Global, ThinkProgress, Amy Poehler’s Smart Girls, and The Awl Network. “But we went with them because they insisted: We are building a business, we do want to work with independent journalism and we have enough time and runway to do it,” this person said. There was reason to believe that. Medium has raised $174 million valuing the company at $782 million, including raising a $65 million round in April when the beta program was announced. This includes investment from Williams himself, as well as Spark Capital, Andreessen Horowitz, and Google Ventures, according to Pitchbook. The all-hands meeting in December did not have the usual “positive rah-rah” tone, an employee said. Instead, Williams told the company that things were not going as planned. Ad sales are hard, but Medium had some early success. 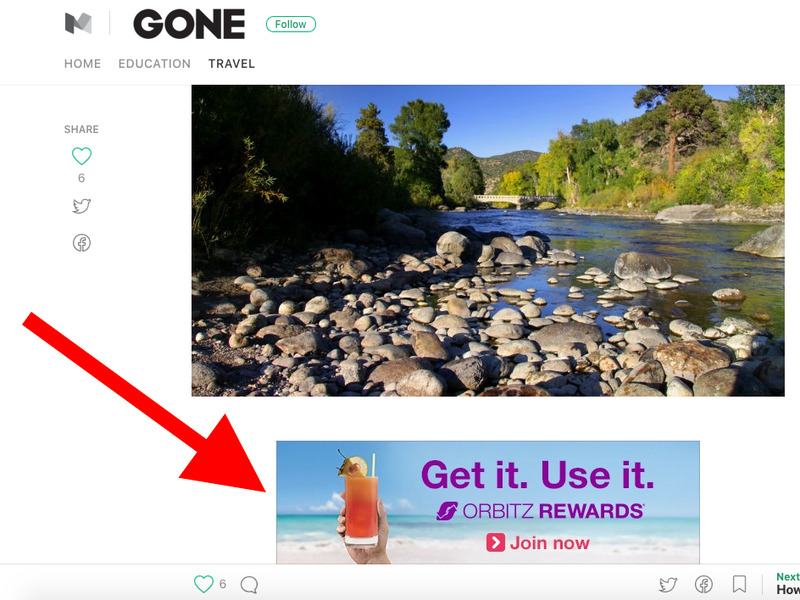 One of the sponsored ad series had generated over six digits in revenue all told, in part because Medium could run these ads on multiple publisher’s sites, one person said. It gave the business side hope. But that didn’t last. When the year ended, revenue fell short of projections, multiple people confirmed. “We were making money with publishers. We also made money with advertising. But the business we could have built, if we were to go all in, was not going to justify Medium’s valuation. That’s a trap of venture funding. If it turns out the market you find isn’t big enough, you are in trouble,” one person told us. But there were other problems: the teams responsible for ad sales, serving publishers and creating ad features didn’t collaborate, and barely communicated, sources said. They were off in their own bubbles and fighting for resources. A publisher said that, with Medium’s surprise change of plans, partners like them took big hits. All the people we spoke to agreed: They admire and like Williams. He’s a hard worker, first one in the office, last one to leave. Employees who worked there said they loved their jobs. It wasn’t just the perks, like free lunch and on-site meditation sessions. Their CEO also treated them like a doting parent. “He’s an amazing person to work with. He challenged me in ways I didn’t think were possible,” an employee said. Williams listens carefully to ideas, then helps an employee look at a situation from a new perspective. He encourages experimentation and doesn’t penalise failure. But Williams and his right-hand strategy man, Ed Lichty, were also both described as “non-confrontational” to a fault. They didn’t have the “hard conversations” or do ongoing course corrections to build a sustainable business, multiple people said. Even if Williams finally gets the business model right, at this point he’ll have to rebuild trust and credibility in the media world. The business model Williams wants to pursue next is some form of subscriptions, he’s told people in the Valley. The idea is to become some version of the “Netflix” of publishing. But he’s also fascinated by the idea of a reader-supported business model known as patronization, one person told us. Williams enjoys hosting dinners at his house with people in the journalism world like Katie Couric and members of Medium’s publications, one person said. At one dinner, Tim Urban, who hosts the blog “Wait But Why” on Medium, discussed his dislike of ads. “There are no ads on the site cause ads are gross,” Urban’s blog says. Instead, Urban is supported by patronization, meaning posts are free but he asks readers to make a small monthly recurring donation using a service called Patreon. Urban has successfully convinced over 4,000 people to donate more than $15,644 per month in total. That’s enough to give him a paycheck, pay an employee and cover some business expenses. He’s working on raising more money this way, too. One of them, former journalist turned VC, M.G. Siegler, points out that Williams has been successful in the first important step, building an audience for the site: “2 billion words written on Medium in the last year. 7.5 million posts during that time. 60 million monthly readers now,” Siegler writes.